It can control 9 zones waves at the same time and also the single zones separately. You can customize the zones as you like by app setting or manual. 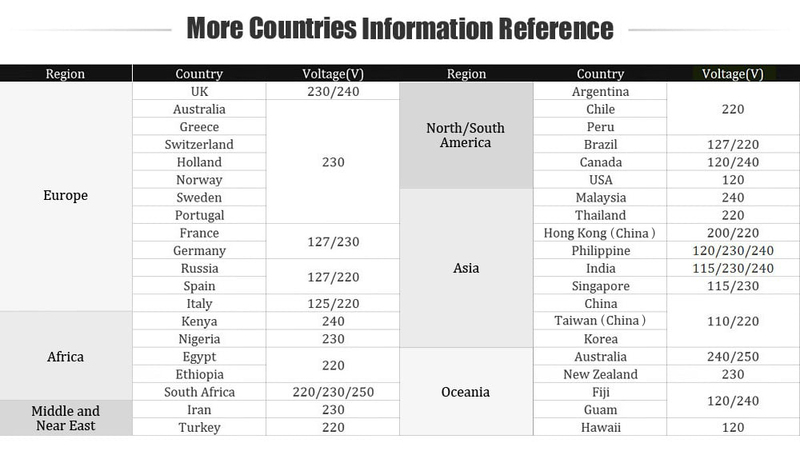 No worry about that some places is missing. Just download the “Ama Home” app to manage your sprinkler controller by Android and IOS system devices. 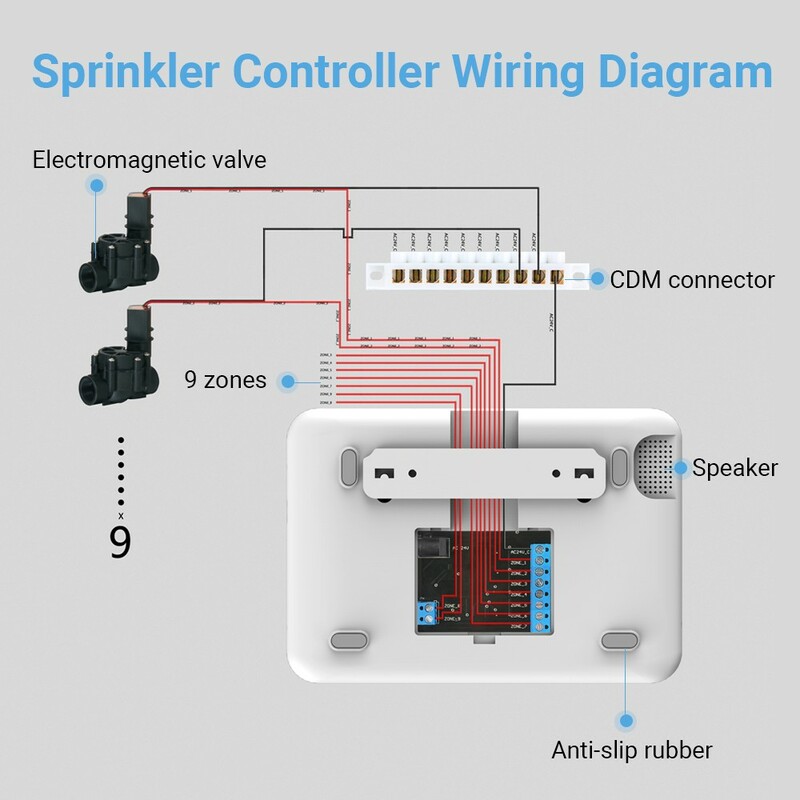 Connects to WiFi ( 2.4G ), monitors and controls your sprinkler system from anywhere using your smartphone, tablet or laptop. 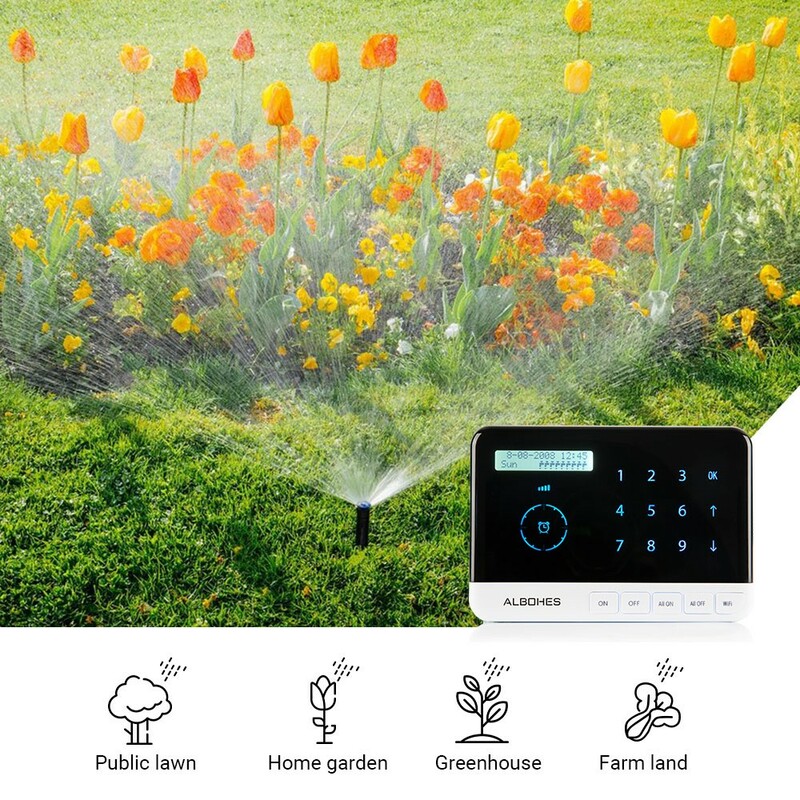 Equipped with Yahoo weather and historical statistics water saving technologies, this sprinkler automatically skips the watering schedule according to the local weather and adjust watering times as the seasons change, saving you water and money. Note: you have to download the app and open positioning permission to get the weather forecast from network. It is very easy to use and install, extend your smart home into the yard. No special tools are required. 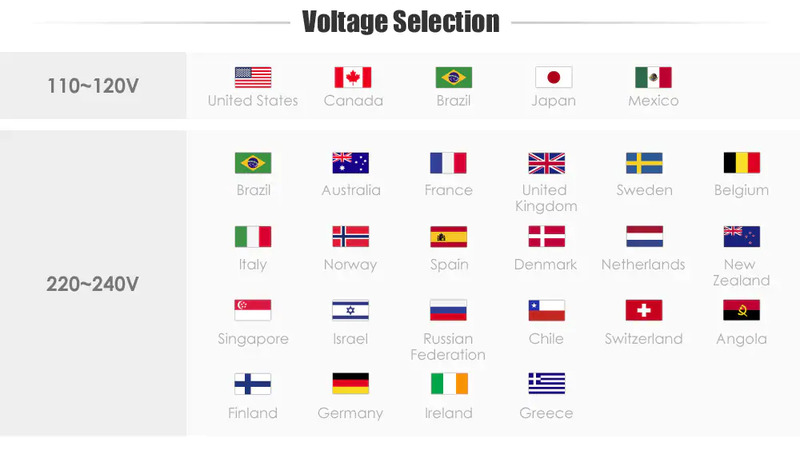 If any more questions on the installation or purchasing, please feel freely to contact us. Associated with Yahoo weather, our product automatically adjusts your watering amount by lowering it on rainy or colder days and increasing it on hot summer days. It supports remote control, you can download app Ama Home to achieve mobile phone control. 9 cable lines to independently control different irrigation areas. You can set the timer and irrigation area according to your needs, it can be shared with your family so that they don\'t have to set again. 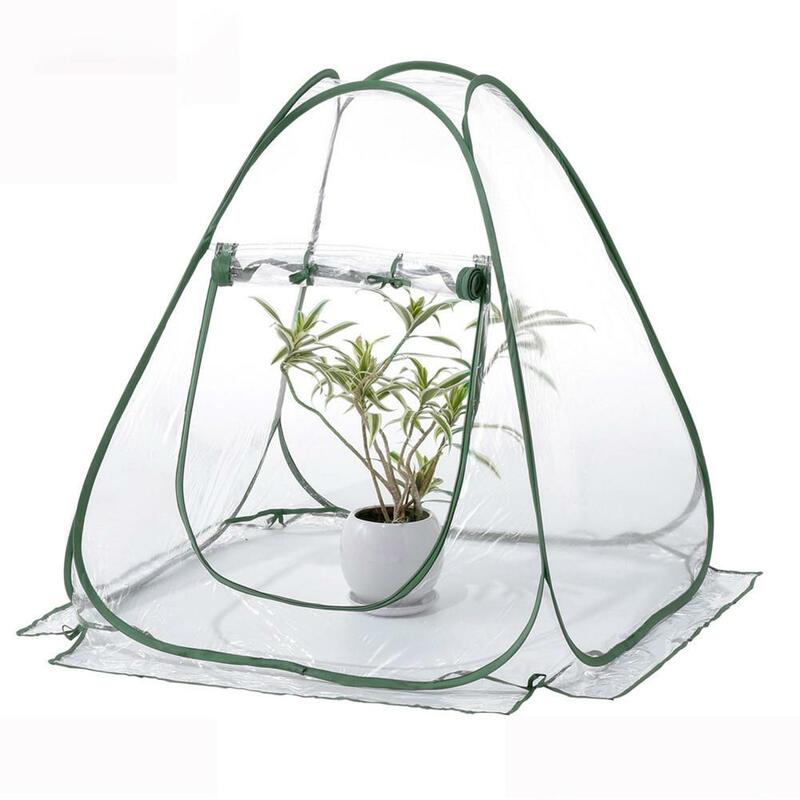 - Suitable for home garden, public lawn, farm and greenhouse. - Adjust watering based on real-time weather data. - Reduce unnecessary water consumption. - Ensure lawn always have the optimum moisture level. - Control via touch buttons on the LCD screen or WiFi ( smart phone / PC ). Please install the controller in a fixed network place, ensure that the WIFI connection is stable.